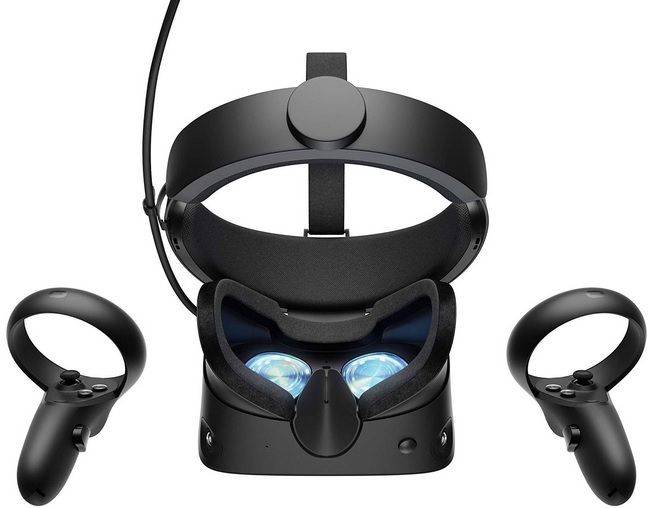 Facebook has just introduced its latest VR headset for PC, Oculus Rift S.
Unlike its predecessor, Rift S must be connected to high specifications PC so it can work properly. In terms of design, Oculus collaborated with Lenovo to improve user comfort, such as evenly focused weight distribution at one point. The light blocking mechanism on this VR headset is better than the first generation while the Halo Strap designed by Lenovo also helps to balance the Oculus Rift S from any pressure when used. Oculus Rift S also has an LCD screen with greater resolution than its predecessor, which this time has three sub-pixels for each pixel. With such a resolution, Oculus Rift S is claimed to be able to reduce the screen door effect (lines that appear between pixels). 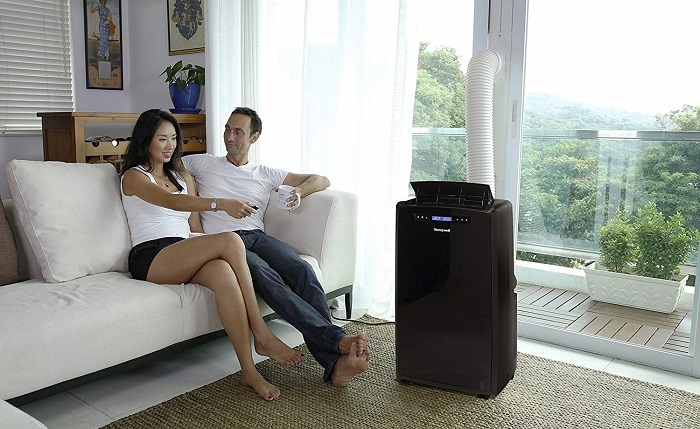 However, there are some disadvantages related to the use of the screen. The Rift S supports a smaller refresh rate of 10Hz than the first generation, which is 80Hz. The use of LCD also causes the headset not to display a black screen that is more concentrated than the previous generation. For the camera, Oculus Rift S is equipped with five camera sensors embedded on various sides of the device. All camera sensors function to track conditions around the user from within without having to release the device. The camera is also equipped with Passthrough+ feature to prevent users from crashing into real objects (walls, tables, etc). 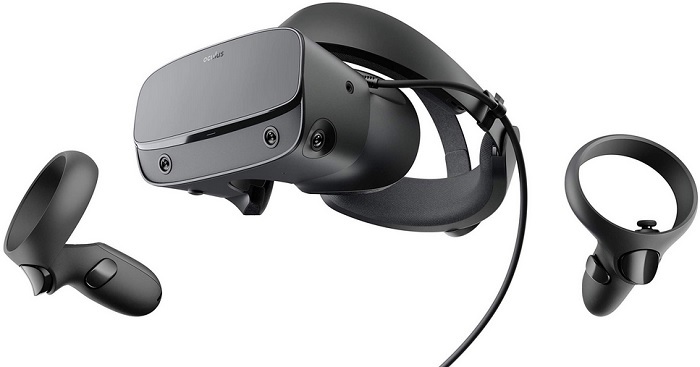 Oculus Rift S also bring 3.5mm earphone jack and a pair of motion controllers named Touch, similar to those in Oculus Quest. For game support, Oculus Rift S can run a number of games that are already running on the first Oculus Rift generation and will support other VR PC games in the future. Oculus Rift S will be available around the second quarter with a price tag of US $399.